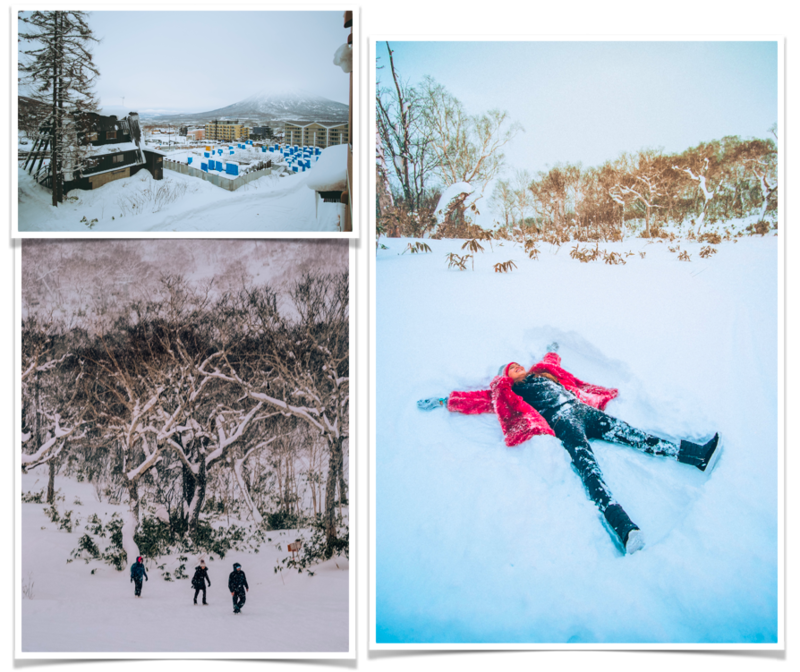 I visited Hokkaido with an initial thought of it being a winter wonderland, and much to my surprise, it was all that and more. 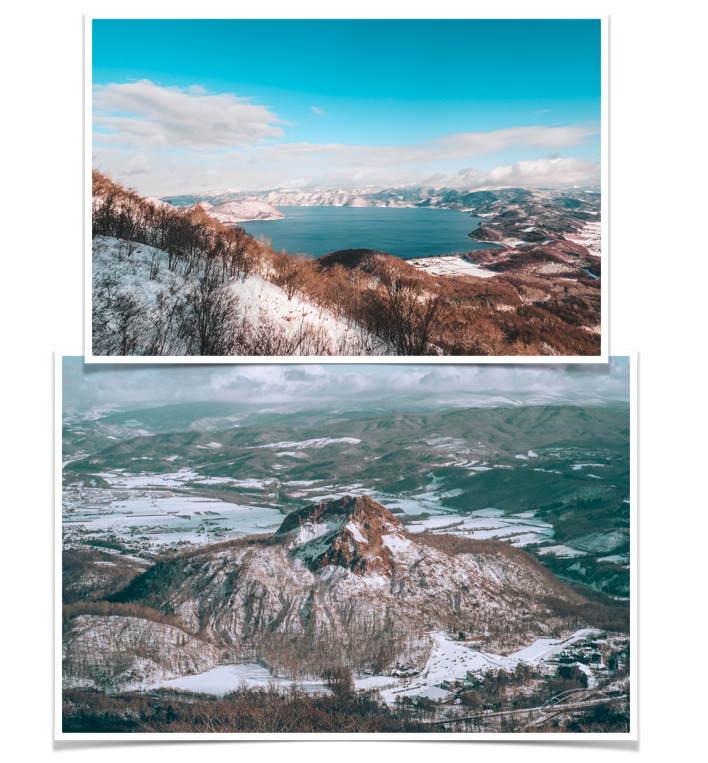 From exploring the glorious landscapes at Noboribetsu, to falling inlove with the charm and quaintness of Niseko, to being amazed with the culture and flavors of Sapporo, this trip definitely made me want to head back there as soon as I can! 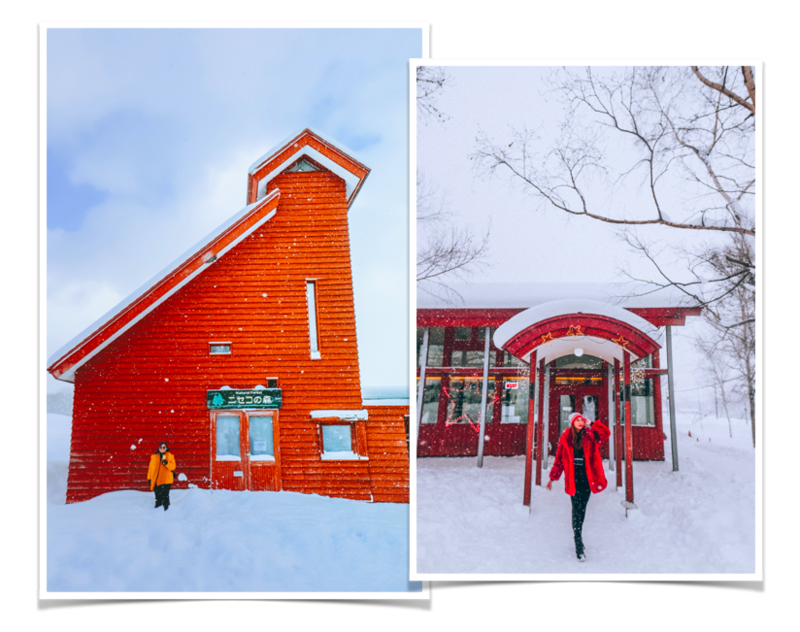 If these photos won’t make you want to book a trip to Sapporo, Hokkaido, then I don’t know what will. 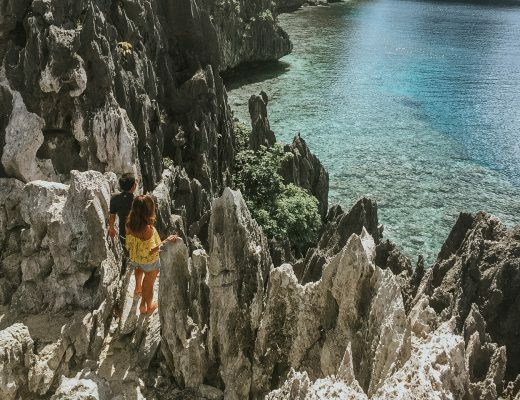 I booked my flights with Philippine Airlines and I have never had such a comfortable, hassle-free and entertaining travel. 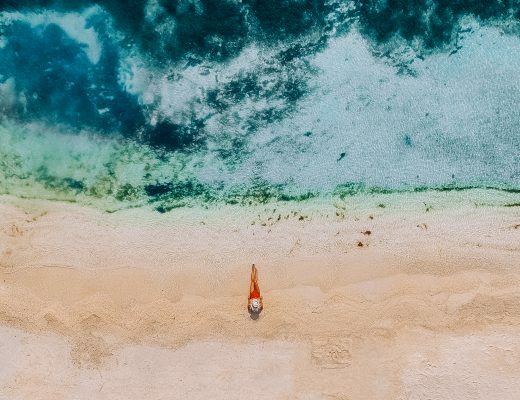 Scroll down to see how unique each place was and to see how you can take amazing photos for each destination. Hands down one of the best landscapes I have seen; Visiting Mt. Usuzan with panoramic views of lake Toya was life-changing. It’s these moments that make you want to count your blessings while marvelling at this view. Take photos while at the peak or while riding the cable car to capture stunning shots of these natural wonders. Also named “Hell Valley” this place overlooks a volcanic steam plums, a dramatic crater and pathways that are all photogenic. Definitely a unique place to visit and a photographers haven. A theme park with lots of shows, games and food, Date Jidaimura encapsulates history by showing you designs of the Edo-period where you can enjoy taking photos while stepping back in time. While getting the most delicious Ice cream (try their Hokkaido Milk and Salted Caramel flavor combo), you can also take amazing photos in here. Because what is a trip to Japan without eating ice cream in the snow? I also suggest taking a snap with the beautiful red house beside it and the ice cream shop entrance. The red contrasting the white is definitely a great photo in the making. 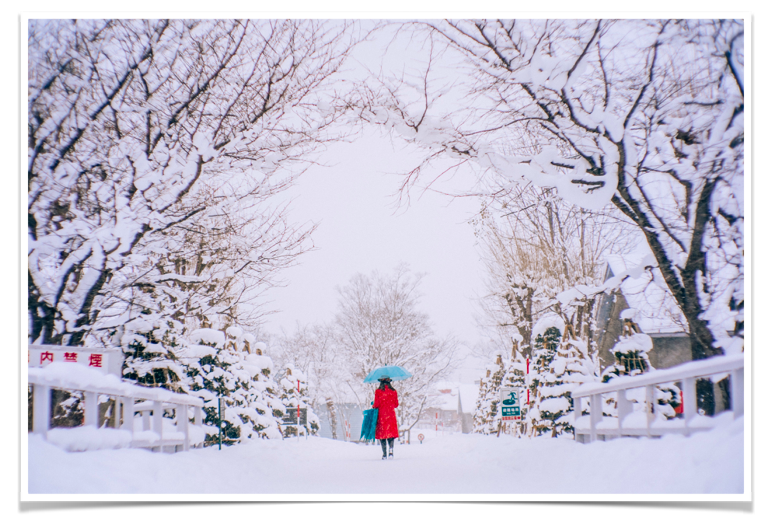 With the tree-lined pathways and teal houses and umbrellas here at Nikka Whiskey’s distillery, you can apparently take a breathtaking picture, almost fairytale-like if you wish. Their pathways going from one building to another are a gem. This is your time to make a snow angel since the area is so wide you’ll see lots of clean snow all around. Also don’t miss the “Mt. Fuji of Hokkaido” otherwise know as Mt. Yotei. Capture a photo of it during the sunrise if you can wake up, but nonetheless it is captivating any time of the day. One of the shooting destinations for a famous Filipino film called “Kita Kita” was taken here in the Canal. It is beautiful during any season, and both day and night. The canal is filled with lights at night and has a completely different vibe and atmosphere during the day. It’s a sight during summer and romantic during winter. 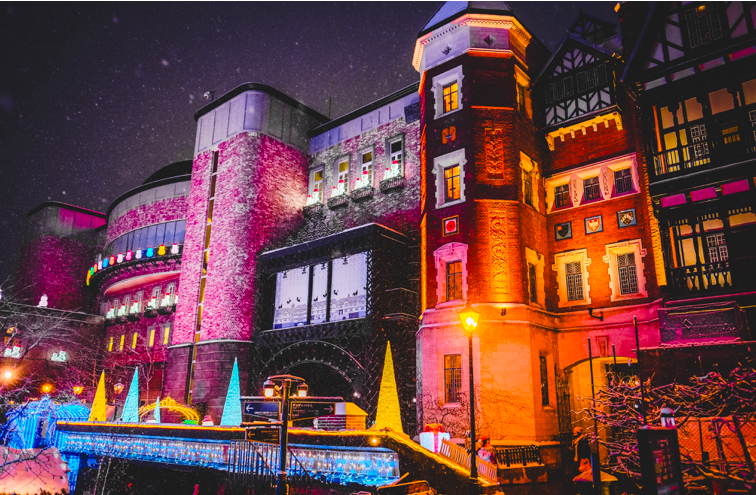 Aside from it being a cafe where the famous Hokkaido confectionery is produced, the park is beautifully lit at night with vibes and architecture reminiscent of Europe.During the Holidays, it turns into this winter wonderland where you can enjoy taking photos at every corner since each angle is picture perfect. 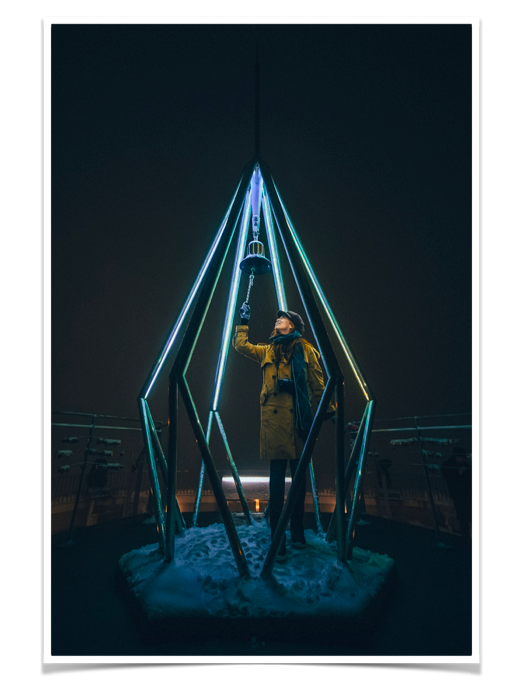 Have fun with your angles and use the surrounding lights for a more interesting photo. Mt. 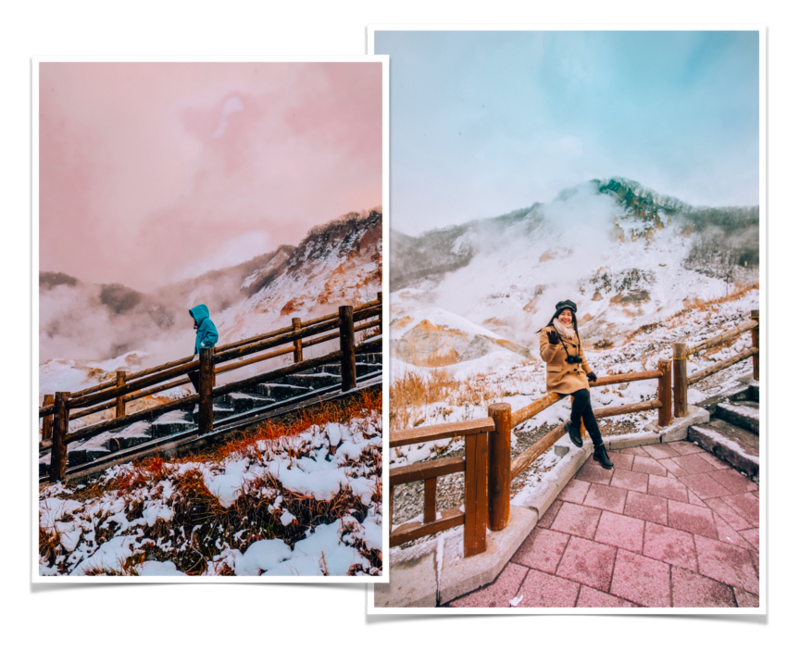 Moiwa is a popular sightseeing spot with a panoramic view of the city of Sapporo from an observation deck and is also known as the Lovers Sanctuary. You can reach the summit via a ropeway that climbs from the base of the mountain upto a station three quarters of it.From there you can ride a mini cable car that takes you to the summit where you can take amazing photos of the view and this bell that you can ring and attach a padlock for an everlasting love. 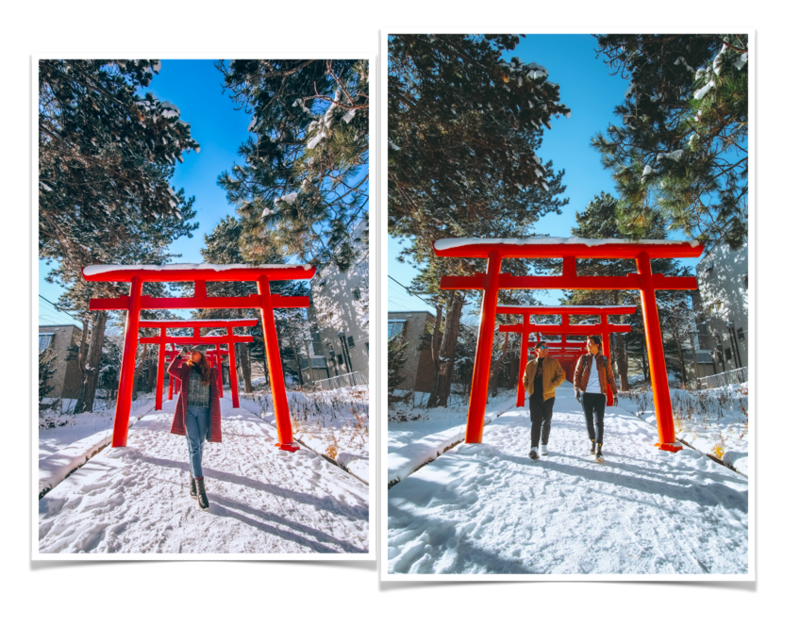 With 27 Torii Gates leading to a Jinja where you can also ring a bell, this is known as Sapporo’s version of the Fushimi Inari Shrine in Kyoto. It’s advisable to bring a wide lens to capture it’s totality. However you can also take good portrait photos here. Enjoy the hot springs amidst a scenic mountain backdrop here at Ashiyu Hot Springs. 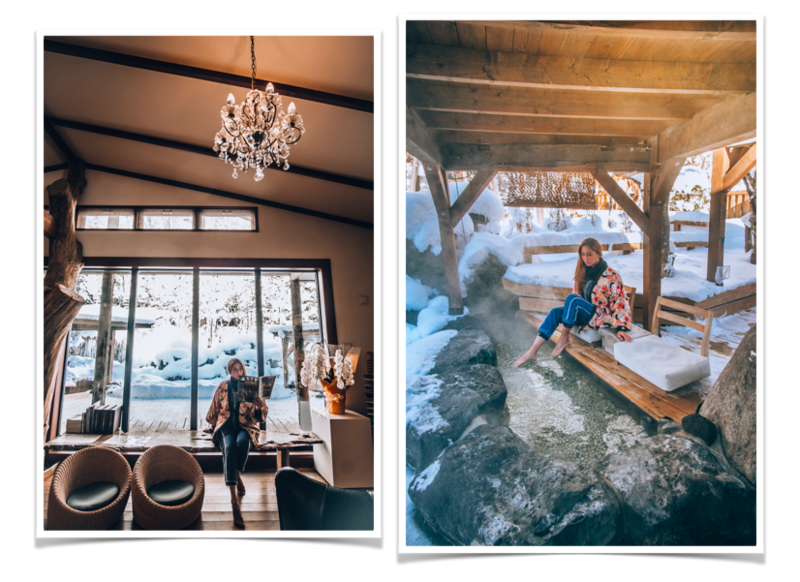 The walkway filled with snow, the cabin, and the hot spring itself are all photo-worthy so head here if you want the best of both worlds, a good picture, and a relaxing time. This is where you can easily see an amazing view of Sapporo. 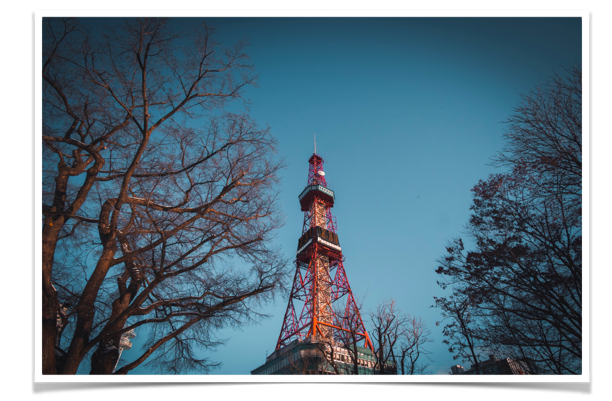 During the day, catch the city scapes and Sapporo from above from above the TV Tower and the Clock Tower. During the night, enjoy their lightshow and take amazing portraits here. We booked our flights with Philippine Airlines since it now has nonstop flights from Manila to Sapporo. 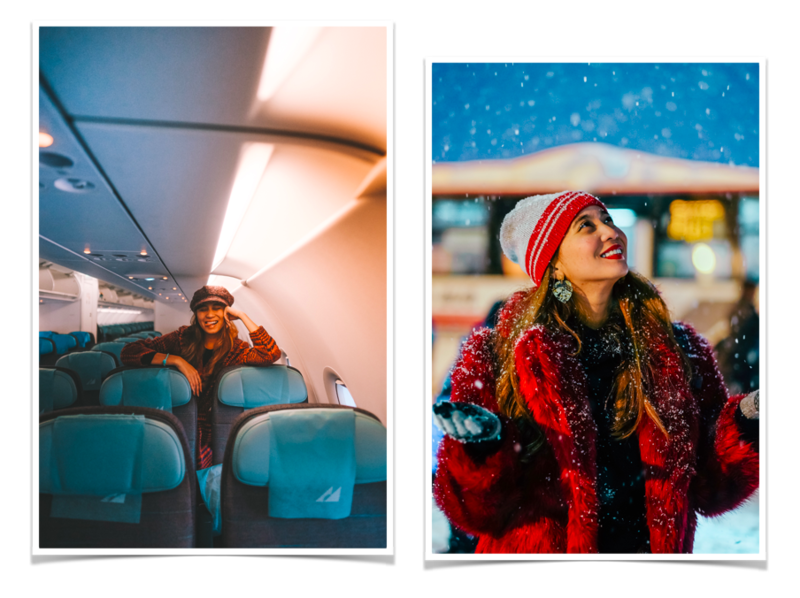 With its direct flights, you can visit this winter wonderland, and step up your photography game easily. 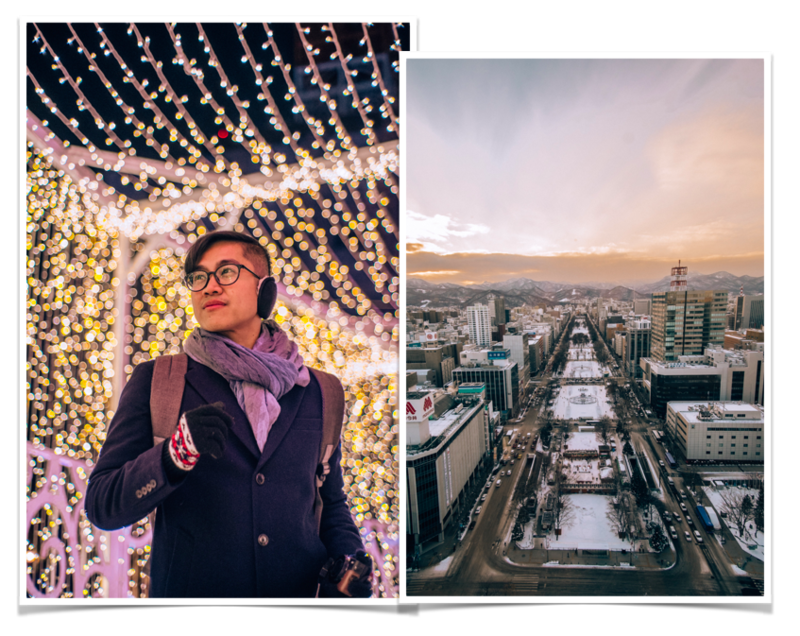 BOOK YOUR MANILA -SAPPORO FLIGHTS HERE.